Home › Highlights › We are in Soft Matter World again! Exactly 3 years ago our group was featured in the Soft Matter World newsletter for the first time. 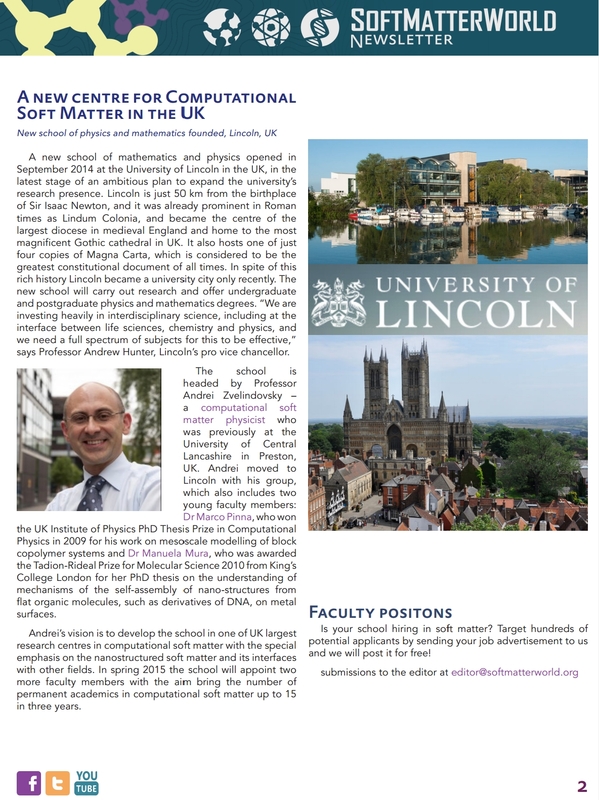 This month we are in the Soft Matter World newsletter again, but from a different university – University of Lincoln, and we are becoming larger! SoftMatterWorld.org is a website dedicated to all areas of soft matter physics, chemistry and materials science, from liquid crystals, polymers and gels to biomolecular assembly and the interface between hard and soft condensed matter. Its home and headquarters are at the University of California Merced. 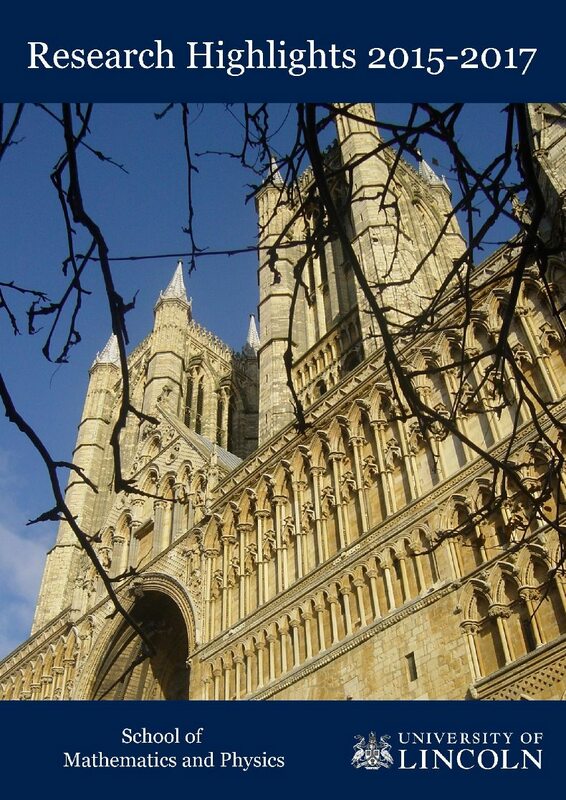 Great achievement – well done.